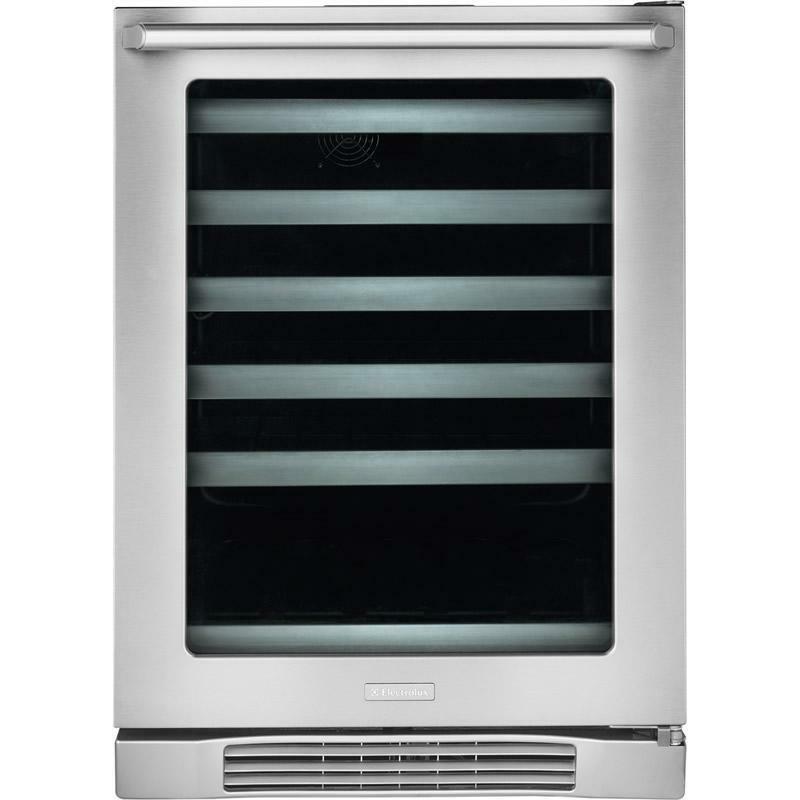 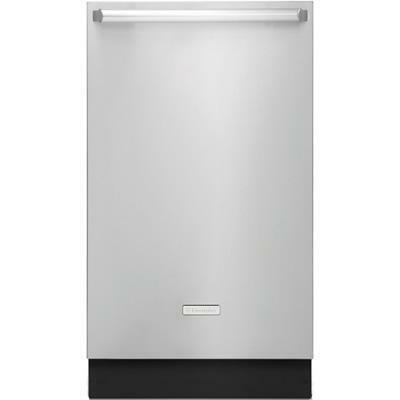 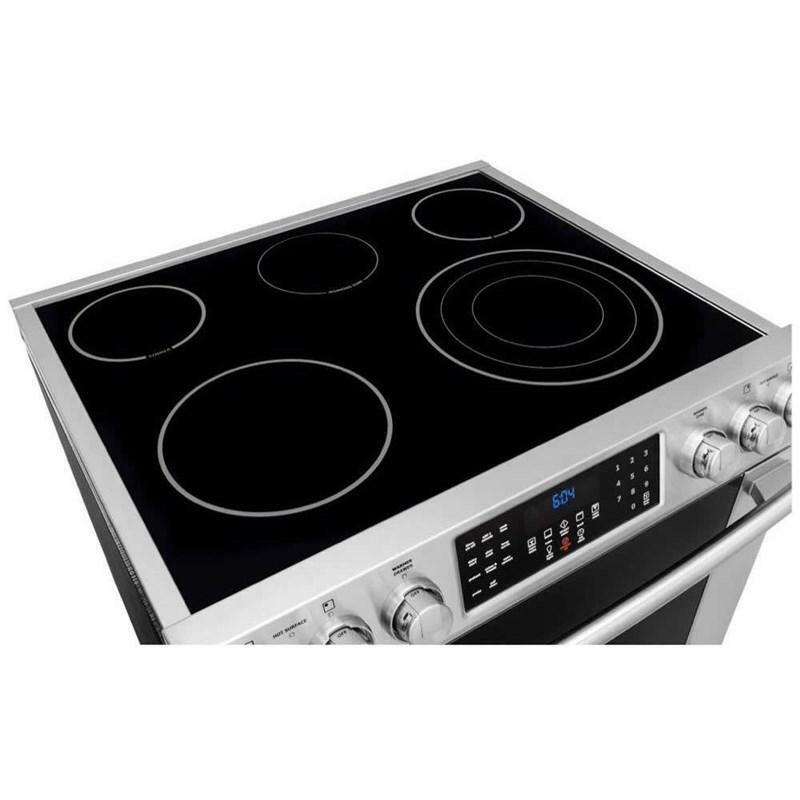 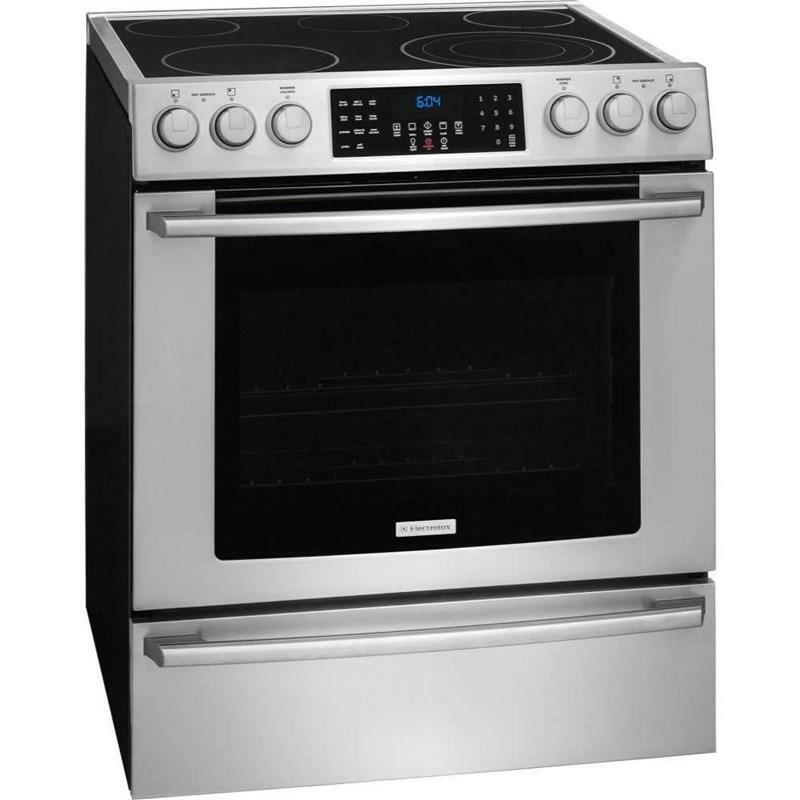 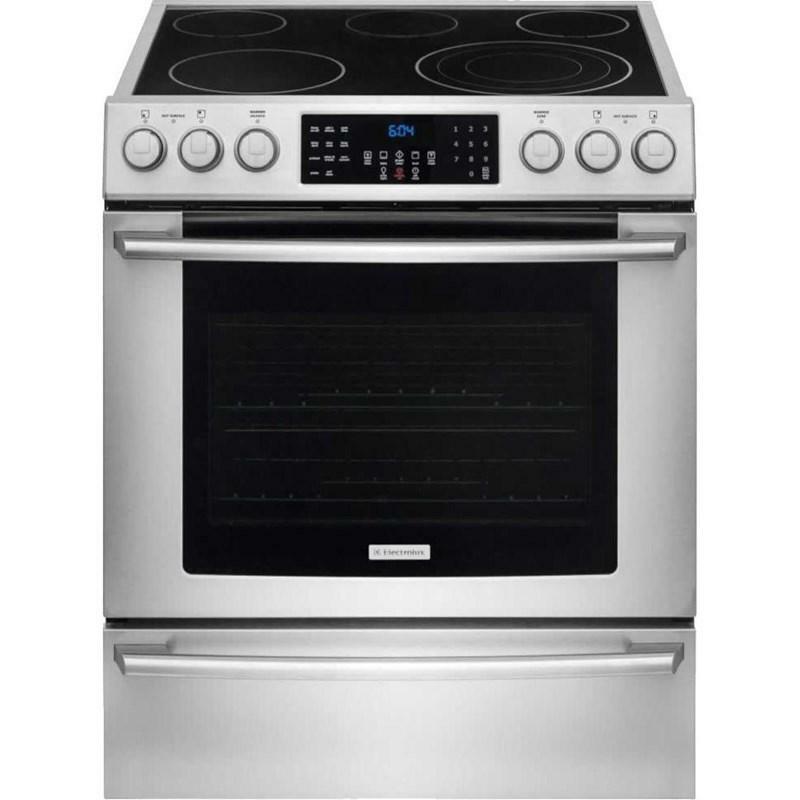 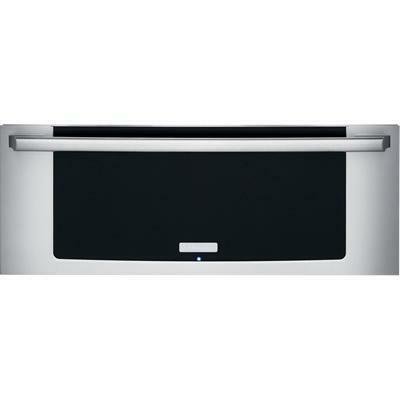 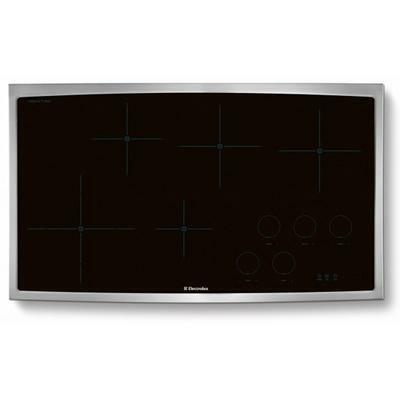 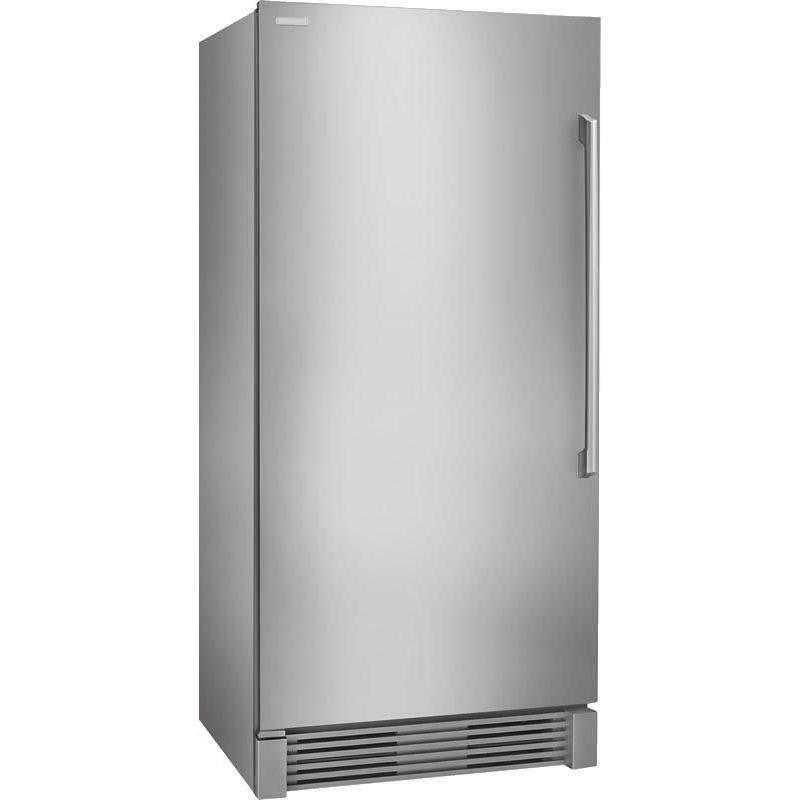 Electrolux 30" electric front control freestanding range. 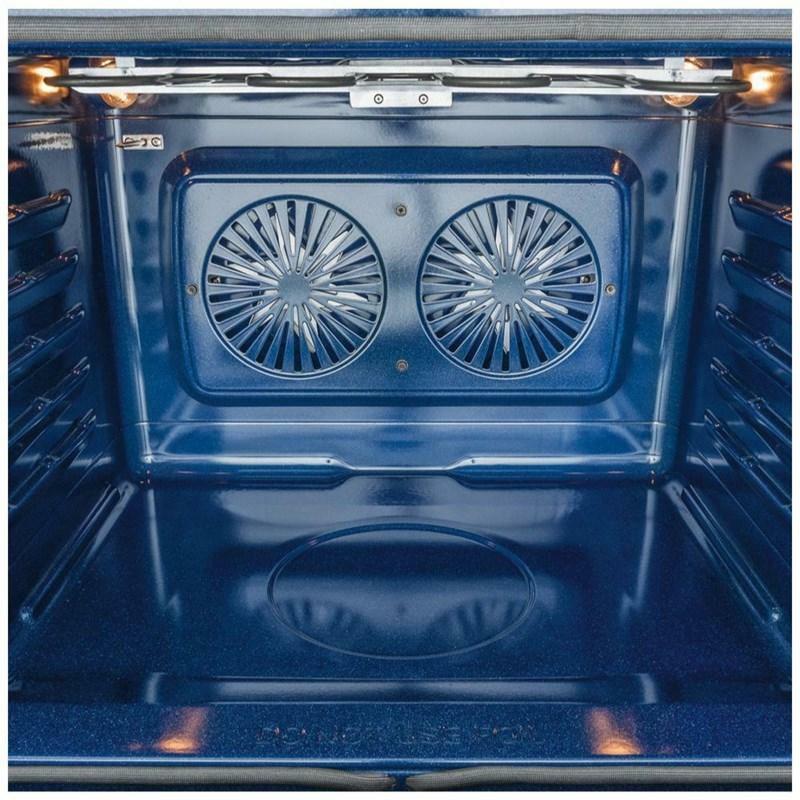 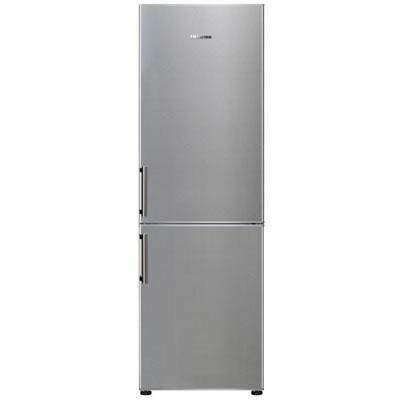 It features Perfect Taste™ dual convection. 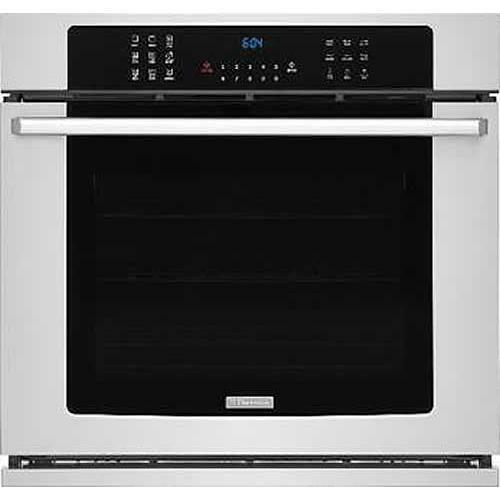 For consistently delicious taste and texture, the dual-fan convection circulates air more evenly throughout the oven for an even cook. 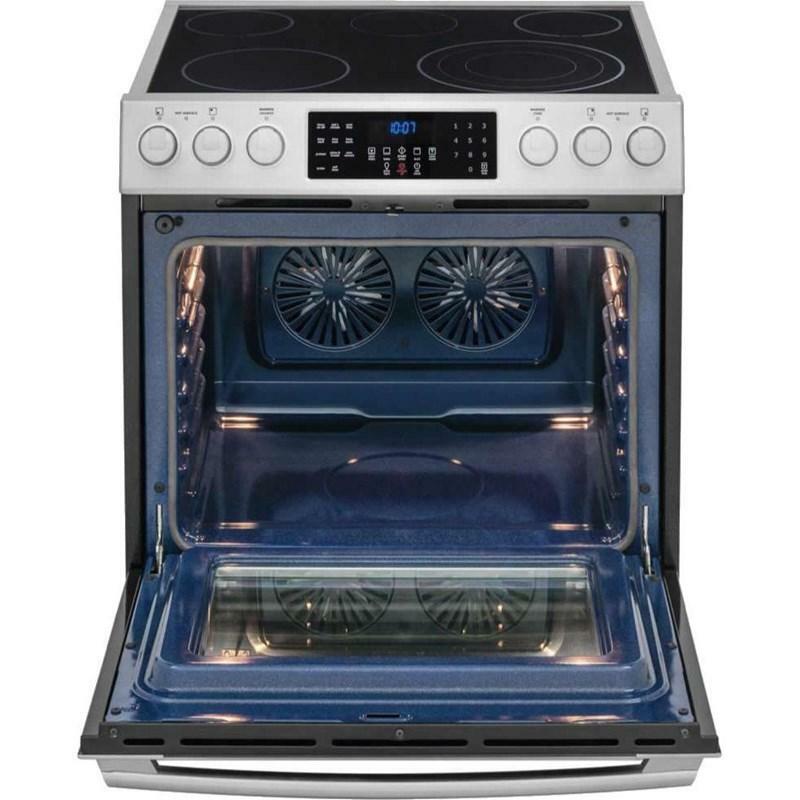 Two variable speeds work in tandem with three heating elements (bake, broil, and roast) to give you delicious results every time. 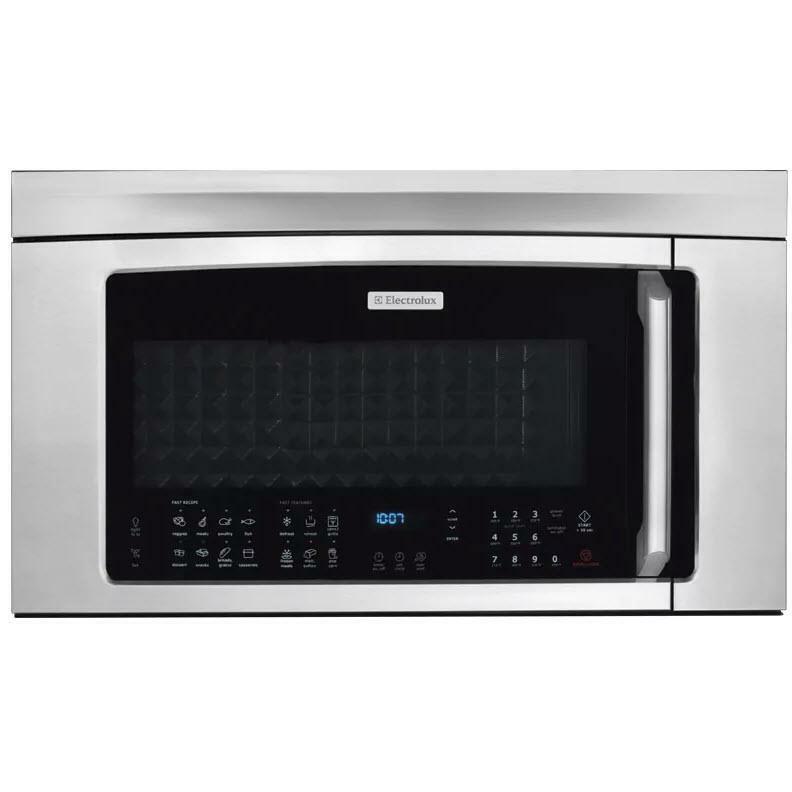 Also, the Perfect Taste™ temp probe alerts you when your roast has reached perfection, then automatically adjusts heat to a Keep Warm setting. 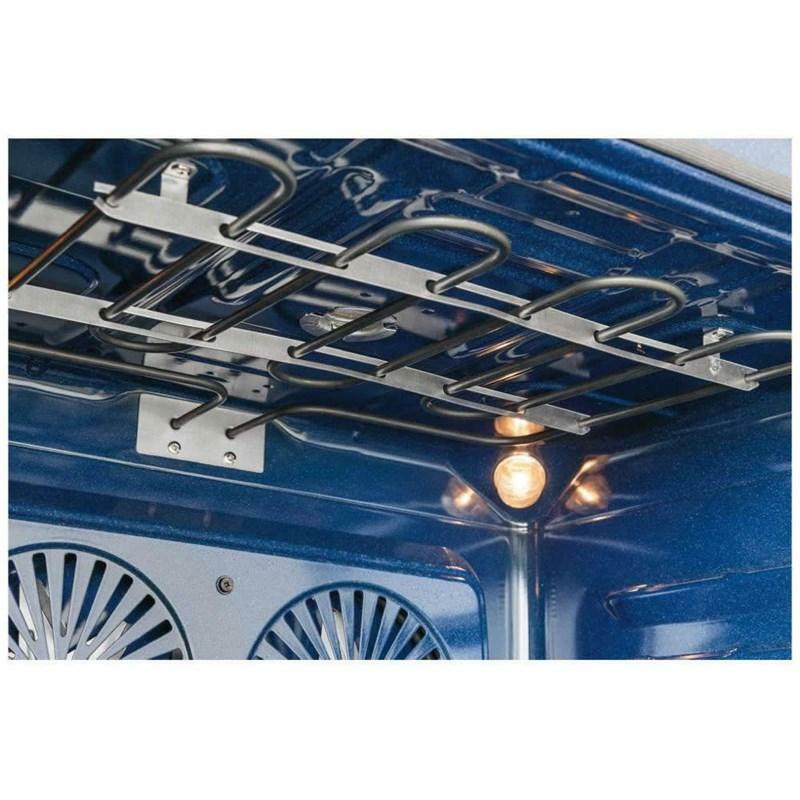 With a ball bearing system, the oven rack extends effortlessly. 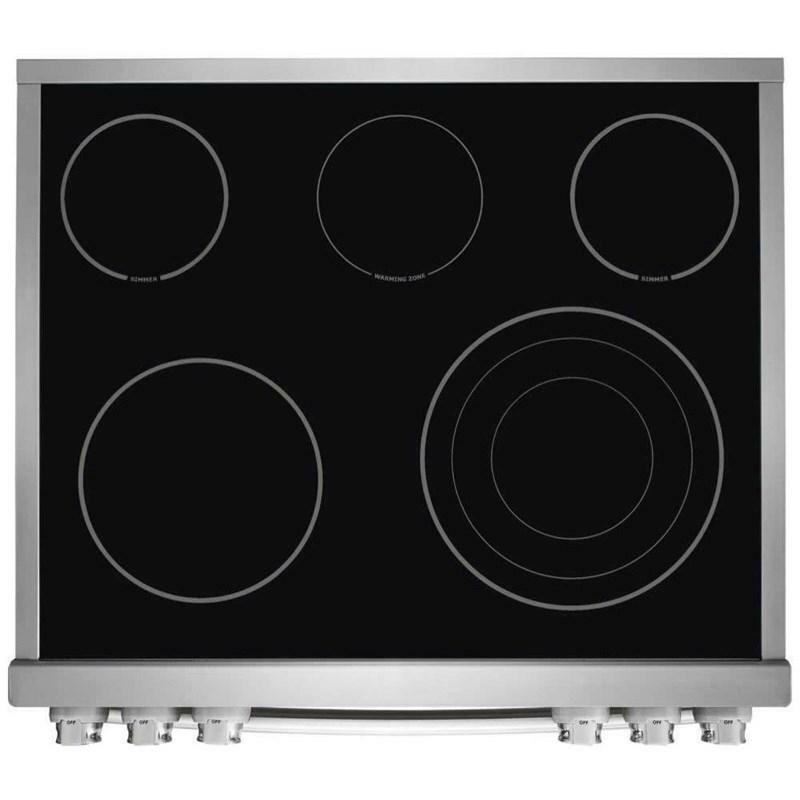 Burner/Element Size 9", 6", 6"/9"/12", 6", 6"
Additional Dimensions • Cut-Out Width: 30"
• Height: 36-1/8" - 36-5/8"
• Depth (with Door 90° Open): 36-1/8" - 36-5/8"